In October 2016 Faye Shepherd began a 6-month, 5,500-mile cycling adventure through Bolivia, Chile, and Argentina. Starting in La Paz with her teammate Anna McNuff, the two cycled south to Ushuaia on a mostly off-road route through the Andes. With over 100,000 meters of elevation gain they cycled the equivalent height of Mt. Everest over 10 times while wild camping most of the journey. As Faye writes in her blog “I thought these facts and figures were going to be most important in terms of a ‘sense of accomplishment’, but they’re not. In fact, they seem wholly inconsequential against a backdrop of extraordinary experiences and memories that we have been fortunate enough to be able to create.” You can learn more about Faye and her adventures at fayeshepherd.wordpress.com. Faye Shepherd, welcome to The Pursuit Zone. Anna McNuff previously appeared in episodes 40 and 97. This summer Adam “Chip” Vachon will depart on a thru-hike of the Appalachian trail, one of the 11 US national scenic trails extending 2,200 miles from Georgia to Maine. He will start at Khatadin on June 1st and head southbound, planning to complete the hike in 70 days. He will accomplish this by going ultralight and by hiking well after sunset. This will be his second time on the AT, having completed 800 miles in 2010. 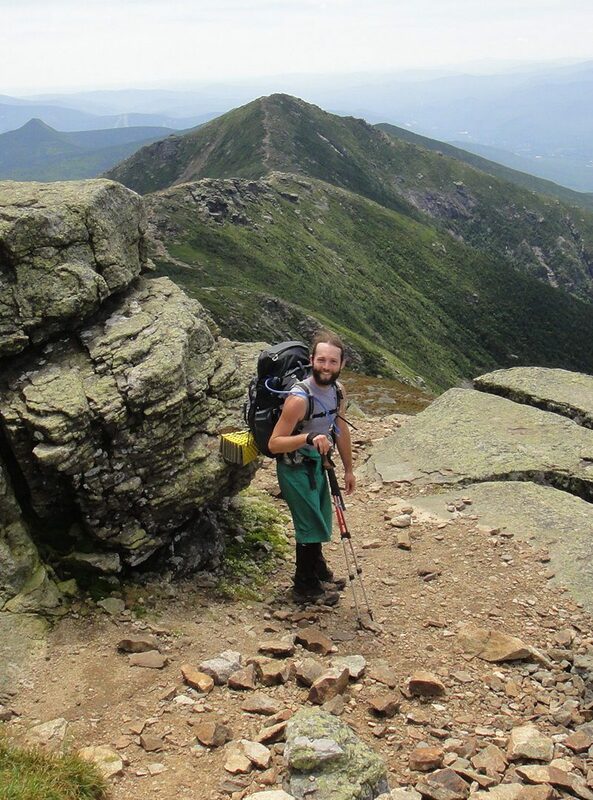 In this episode we talk about what it takes to prepare for an ultralight and fast thru-hike adventure and the plan is to have Chip back on the show after his hike to tell the story of how it went. Chip Vachon, welcome to The Pursuit Zone. In March 2014 Steph Jeavons set off on a solo ‘round the world overland journey on her Honda CF250L motorbike. She completed her adventure 4 years later becoming the first Brit to do so by riding in all 7 continents. It was an adventure not about the bike or speed, but about living, learning, and enjoying life. She endured everything from extreme heat to the freezing cold while camping, couch surfing, and staying with fellow bikers. She is also fundraising for Rally4Life. An organization dedicated to relieving poverty by providing education, food, and shelter to needy families around the world. You can learn more about Steph and her adventure at onestephbeyond.com. Steph Jeavons, welcome to The Pursuit Zone. Raised in Oregon and Texas, Stevie Anna lives for travel and adventure. While living in a van with her dog Darcie, she traveled to 49 states and she’s guided backcountry horse trips both in Alaska and Minnesota. She also works as an expedition project manager. In 2015 she moved to Argentina and began planning – Patagone – an adventure on horseback through Patagonia from the dry steppe to the high mountain passes. It was an exploration over 3 months and nearly 1,200 miles of the stunning wilderness of Patagonia and it was a way to travel slow and reconnect with the wild elements often missed. You can learn more about Stevie and the Patagone adventure at her website stevieanna.com. Stevie Anna, welcome to The Pursuit Zone. In the summer of 2017 Daniel Alvarez finished a very long walk across Europe. He started at the top of Norway and continued south across Sweden, Denmark, Germany, France, Spain, and Portugal following various trails including Sweden’s Kungsleden and the Camino de Santiago. It was a year-long journey covering over 6,000 miles and he writes about this adventure and others at his website predictablylost.com. 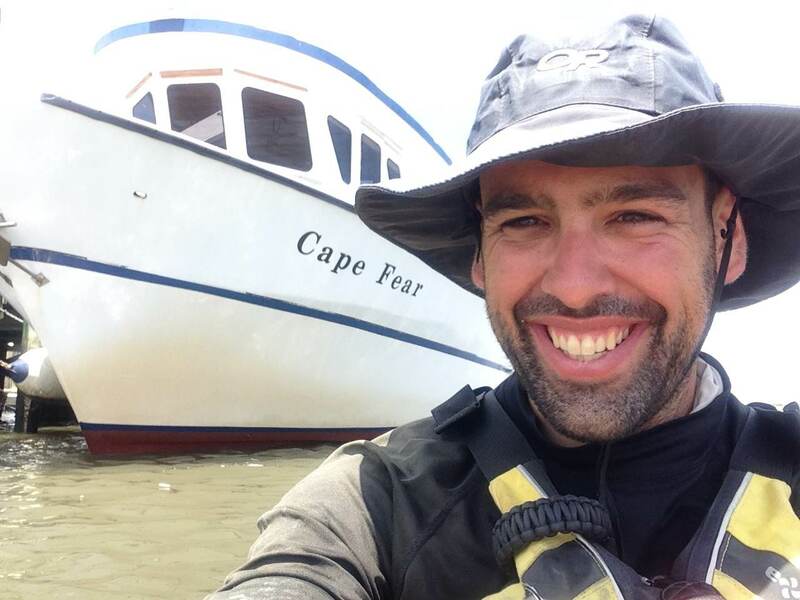 Daniel previously appeared in episode 5 talking about his long-distance kayaking adventure from Minnesota to Florida. Daniel Alvarez, welcome back to the show. June 2018 will be the second time Ralph Karsten starts the Tour Divide at the Grand Depart in Banff Canada. The Tour Divide is an annual self-supported mountain bike race that follows the nearly 2,700-mile Great Divide Mountain Bike Route from Canada to the Mexican border. Ralph also enjoys primitive camping, practicing survival skills, and flying hang-gliders. Ralph Karsten, welcome to The Pursuit Zone. Seamus Crawford and Paddy Montgomery previously appeared in Episode 118 to talk about the first two legs of their journey – The Race Across Europe and the Marathon des Sables. Now they are back to talk about their successful completion of leg 3 – the Talisker Whiskey Atlantic Challenge, a 3,000-nautical-mile row across the Atlantic Ocean. They are fundraising for The Prostrate Project and Shooting Star Chase and you can learn more about their adventure at saddlesandsea.com. Seamus and Paddy, welcome back to the show. The Bicentennial National Trail stretches over 5,000 km and crosses some of eastern Australia’s most remote and spectacular landscapes. It took 13 months for Alienor Le Gouvello and her 3 horses – Roxanne, River and Cooper – to complete the trail making her the first person to finish it on wild horses. 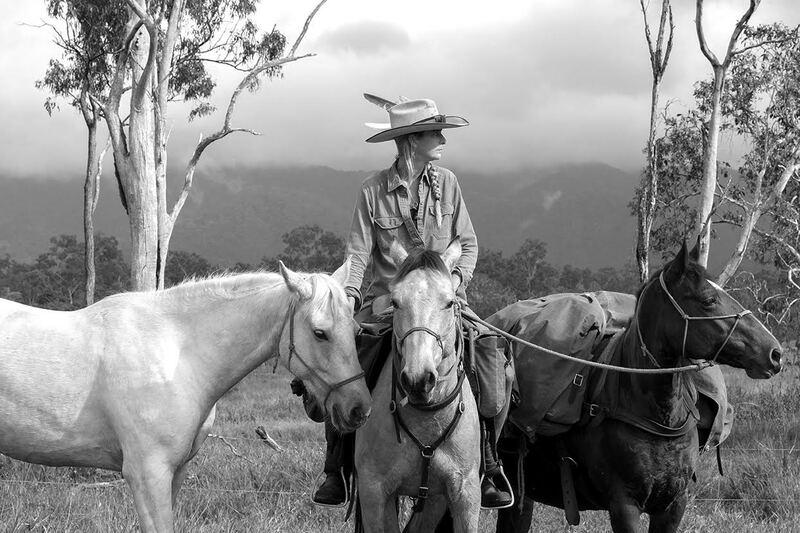 Before setting out she had to break and train these wild horses, known as brumbies, with the help of the Guy Fawkes Heritage Horse Association. Alienor also traveled to Mongolia to compete in the 6-day 480 km Gobi Desert Cup endurance race on Mongolian horses where she finished in first place. You can learn more about Alienor and her adventures on Facebook at wild.at.heart.australia. Alienor Le Gouvello, welcome to The Pursuit Zone.